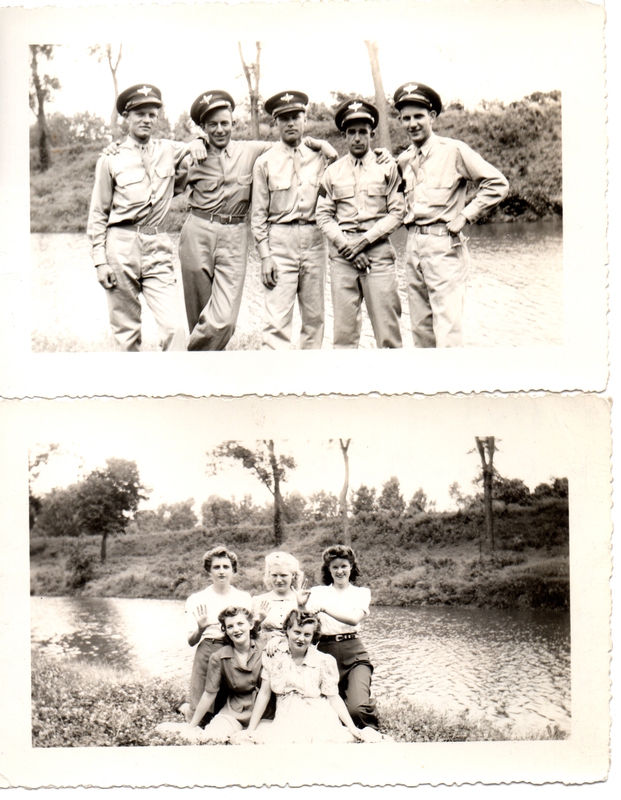 Found these photos of Walt and his friends in one pic and their partners in the other, dated 13 June 1943. This would have been prior to the timeline set out by Walt’s friend Garner in the previous post that begins in September 1943. So, I don’t know where they are.